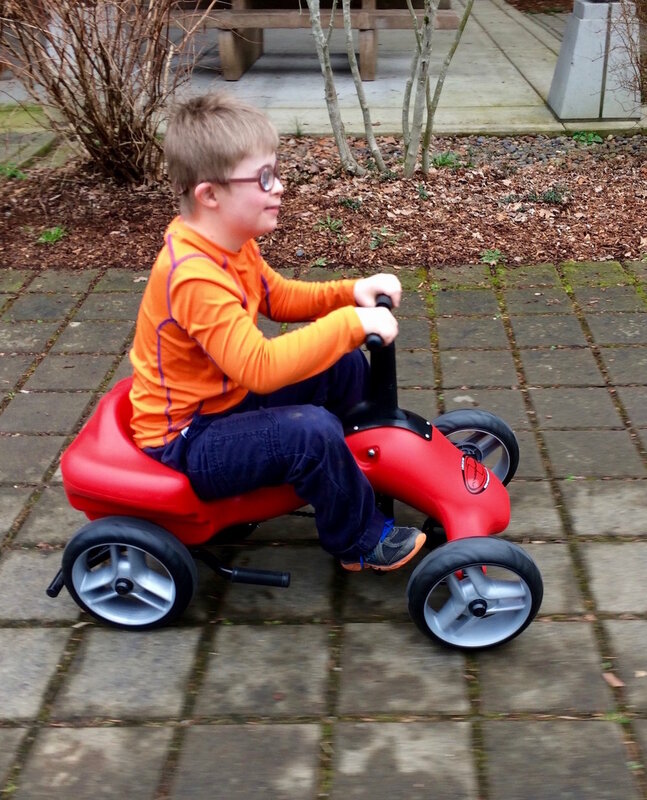 The Pumper Car® provides a full-body workout. 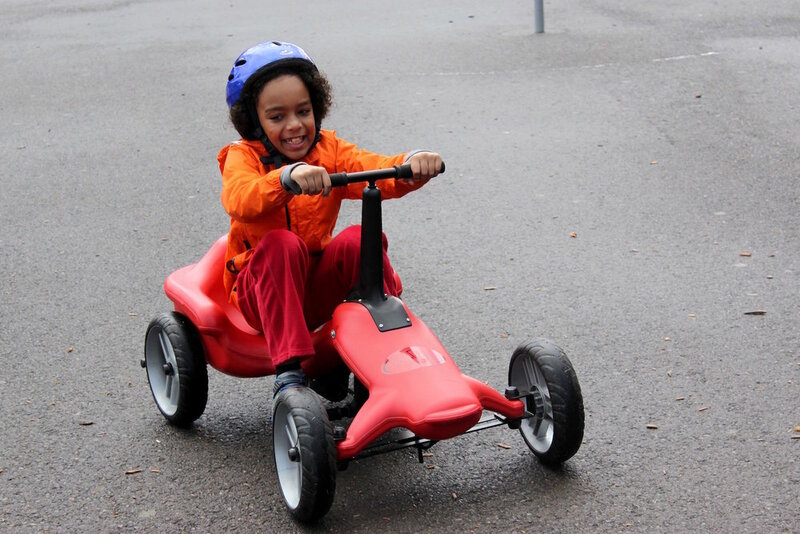 Kids simply love that it’s fun to ride! Designated by the FDA as a non-measuring exercise device for medical purposes #3014895737. 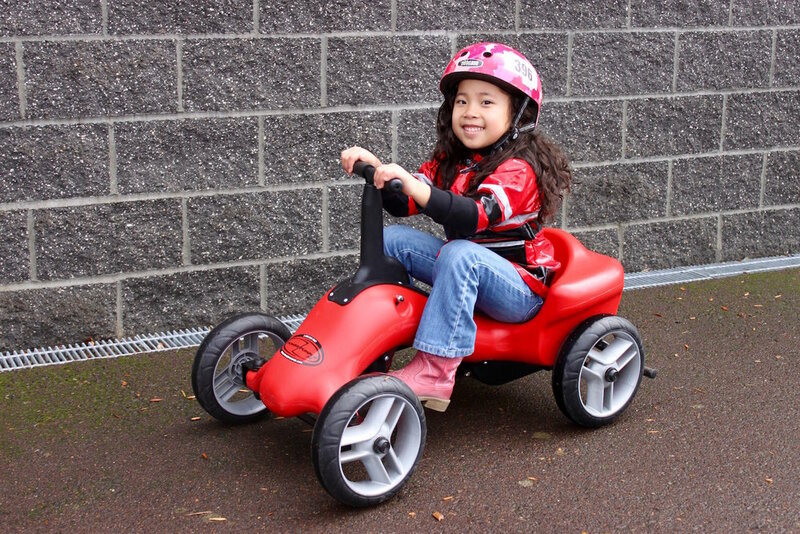 • Approved mobility device for children of almost all abilities. • Unique pump action creates healthful, vigorous exercise. • Activates muscle groups that other devices and cycles don’t. • Works the upper and lower body simultaneously. • Offers a smooth, fun ride. • Kids love it because it’s like a rowing machine on wheels.